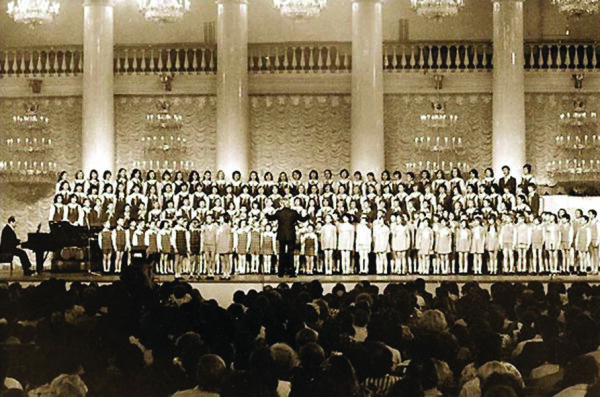 The second half of the twentieth century in the Russian Federation was marked by a number of significant achievements in children’s choral performance. 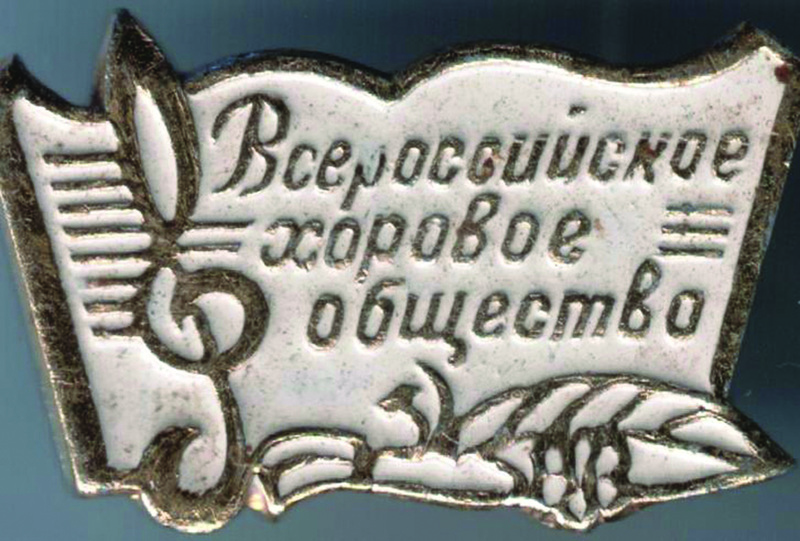 Thanks to the activity of the All-Russian Choral Society (1957–1987), great success was achieved in the areas of both the science and the practical application of stored theoretical knowledge. First of all, in the sphere of professional education, the network of music education colleges and faculties preparing singing teachers and leaders of children’s choirs was enlarged, and evening and correspondence departments were opened at universities specializing in cultural studies. By the middle of the 1980s, the percentage of specialist teachers in schools across Russia had more than doubled. For example, in Magnitogorsk in that period, there were 134 children’s choirs in 57 municipal schools, and at the 1986 May song festival the massed choir which performed consisted of no less than ten thousand schoolchildren. The ACS applied these methods in all regional centers – Vladivostok, Novosibirsk, Petrozavodsk, Sverdlovsk, Suzdal and other cities. To popularize the new scientific knowledge and up-to-date methods of children’s education, the ACS arranged developmental programs through the instructional sections of their branches, which supervised, amongst other things, children’s choirs. In the Moscow regional branch, a discussion club, Tuning Fork, was created for choirmasters, composers and singing teachers, led by the famous composer and choirmaster Georgy Struve. Tuning Fork subsequently became a national initiative. To develop extra-curricular choral activity, the ACS ensured the scientific and instructional support of children’s choral associations at public and music schools, extra-curricular institutions, clubs and houses of culture. The experience of the Children’s Choral Studios was considered the most promising and appropriate from the point of view of the educational process. The Children’s Choral Studio ‘Pioneriya’ was founded by Georgy Struve in 1953 based on a school choir. It became a creative laboratory and a model for similar associations all over the country. Several years after the foundation of the ACS, its subsidiaries had already established 38 Children’s Choral studios and approximately 200 schools of choral music, which became regional and local centers for the practical application of new instructional methods for developing children’s voices. The studios’ pedagogues supported secondary rural and urban schools, held open lessons and master classes and organized concerts. The creative life of a Children’s Choral Studio was distinguished by a wide experience of participating in concerts, tours and summer choir camps. The strong scientific and instructional framework has provided many successful Children’s Choral studios with enduring activities which have helped to overcome the difficult times of the country’s transition to a new economic path and have kept them up to speed. Some of the studios formed in those years continue to this day to offer educational and musical activities. Dozens of choral studios throughout Russia were subsequently converted into music and art schools. The high quality of children’s choral performance also spurred the work of leading Russian composers. The range and complexity of children’s choral repertoire was significantly expanded, from choral cycles and songs for films and cartoons to oratorios, cantatas, operas and children’s musical fairy tales. Festivals of children’s choral music, all-Union and all-Russian competitions of children’s choirs, shows, and competitions of school choirs were held, and major festivals of children’s songs were organized in Kazan, Perm, Vladivostok and Moscow. In the late 1970s, the USSR had more than 600 choral schools and studios. The 1980s could be called the rise of children’s singing education, as its popularity grew significantly in that period. In the 64,168 schools in the Russian Federation there were about 18,000 primary organizations of the ACS, and a large number of children’s choirs achieved the highest level of mastery. 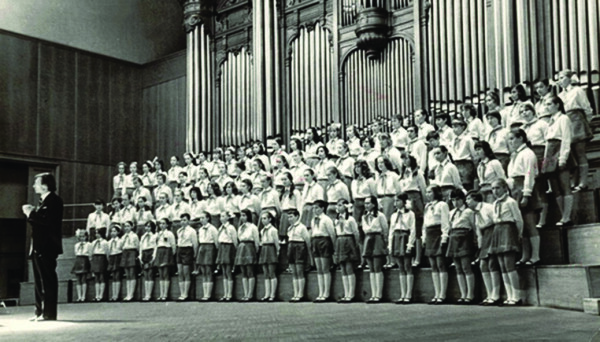 Among the most famous were the Children’s Choir of the Institute of Art Education of the Academy of Pedagogical Sciences of the USSR (led by Vladislav Sokolov), the Children’s Choir of Television and Radio of Leningrad (Director – Yuri Slavnitsky), the Extended Children’s Choir of TV and Radio of the USSR (directed by Victor Popov), the Magnitogorsk Skylark Boys’ Choir (Director – Marina Nikitina), and the Song and Dance Ensemble, headed by Vladimir Loktev of the Moscow City Palace of Young Pioneers and Schoolchildren on Lenin Hills. 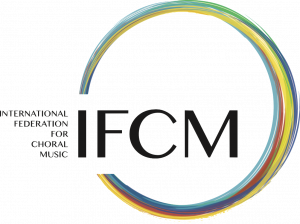 Due to a marked increase in the quality of education, Russian children’s choral art was highly rated at the Ninth International Conference of ISME (International Society for Music Education) in 1970. Children’s choral performance in the USSR could not have reached such impressive standards without a fundamental study of the culture of children’s voices by physiologists, phoniatrists and educators, and the promotion and integration of these achievements into educational programs. It can be seen from the results that the scientific achievements of the time retain their relevance and value to this day.